We adopt the most advanced Italy technology, and the equipment can be customized according to your requirements. If you have any questions, please contact us! 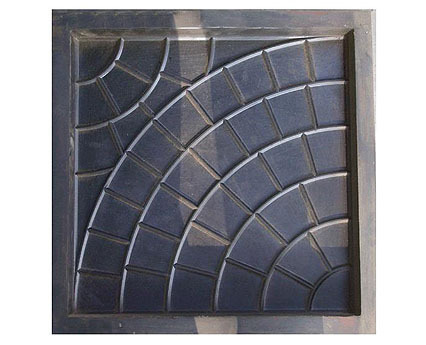 Yuxi has produced hundreds of different pattern concrete tile moulds, cement roof tile moulds, interlocking tile moulds, paving tile moulds, etc. 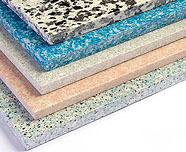 Our terrazzo tile mould uses Cr12 and other special mould steel materials, after forging, milling, cutting, grinding, carving and quenching, it has high accuracy, strength and abrasion resistance, wear well and no distortion. 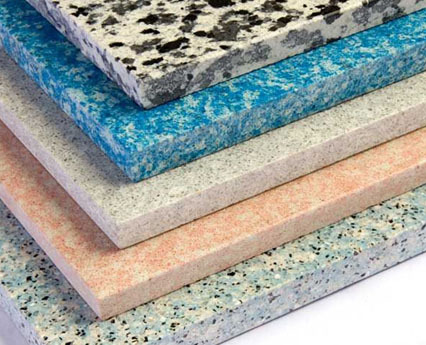 Provide Customized Production According To Customers' Demand√ By replacing the mold, can produce 600*600mm, 500*500mm terrazzo tile, product thickness and weight can be adjusted by adjusting the quantitative cup. √ Low production cost, labor intensity, low energy consumption and pollution. 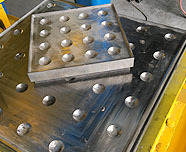 √ Product dimension accurate, pressure, and high strength. Patterns varied, clear lines. Mix the materials together with proper ratio; and then the mixer mixes them into paste and make sure them has good liquidity. 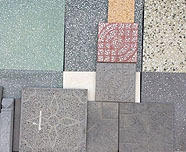 The products after pressing have high density and strength. Formed by Cr12 and other special steel materials. 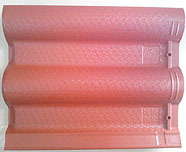 After forging, milling, cutting, grinding, carving and quenching, the roof tile mold has high accuracy & strength, high abrasion resistance, durable with no distortion. All kind of designs can be produced according to your requirements. 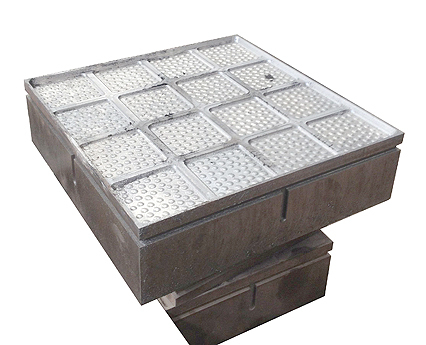 Professional triple-burning in oven, which can ensure the tiles excellent quality. Interlocking tile molds are featured by various pictures, vivid flower pattern, high density and intensity, good anti-skid performance, etc. 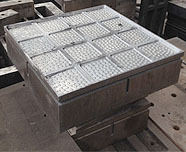 You can manufacture different sizes and types tiles just by changing moulds. 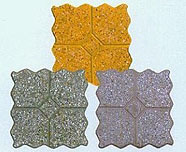 The weight of cement tile molds is different according to different sizes.